dyslexia awareness Archives - Pride Learning Co. This October is National Dyslexia Awareness Month, and PRIDE Learning Centers is helping to spread the word! Did you know that Dyslexia is estimated to affect some 20-30 percent of our population? This means that more than 2 million school-age children in the United States are dyslexic! We are here to help. Although children with dyslexia typically have average to above average intelligence, their dyslexia creates problems not only with reading, writing and spelling but also with speaking, thinking and listening. Often these academic problems can lead to emotional and self-esteem issues throughout their lives. Low self-esteem can lead to poor grades and under achievement. Dyslexic students are often considered lazy, rebellious or unmotivated. These misconceptions cause rejection, isolation, feelings of inferiority, and discouragement. The central difficulty for dyslexic students is poor phonemic awareness. Phonemic awareness is the ability to appreciate that spoken language is made up of sound segments (phonemes). In other words, a dyslexic student’s brain has trouble breaking a word down into its individual sounds and manipulating these sounds. For example, in a word with three sounds, a dyslexic might only perceive one or two. Most researchers and teachers agree that developing phonemic awareness is the first step in learning to read. It cannot be skipped. When children begin to learn to read, they first must come to recognize that the word on the page has the same sound structure as the spoken word it represents. However, because dyslexics have difficulty recognizing the internal sound structure of the spoken word to begin with, it is very difficult for them to convert the letters of the alphabet into a phonetic code (decoding). Although dyslexia can impair spelling and decoding abilities, it also seems to be associated with many strengths and talents. People with dyslexia often have significant strengths in areas controlled by the right side of the brain. These include artistic, athletic and mechanical gifts. Individuals with dyslexia tend to be very bright and creative thinkers. They have a knack for thinking, “outside-the-box.” Many dyslexics have strong 3-D visualization ability, musical talent, creative problem solving skills and intuitive people skills. Many are gifted in math, science, fine arts, journalism, and other creative fields. Confuses look alike letters like b and d, b and p, n and u, or m and w.
Reading comprehension is poor because the child spends so much energy trying to figure out words. Might have problems tracking the words on the lines, or following them across the pages. The sooner a child with dyslexia is given proper instruction, particularly in the very early grades, the more likely it is that they will have fewer or milder difficulties later in life. Older students or adults with dyslexia will need intensive tutoring in reading, writing and spelling using an Orton-Gillingham program. During this training, students will overcome many reading difficulties and learn strategies that will last a lifetime. Treatment will only “stick” if it is incorporated intensively and consistently over time. Students who have severe dyslexia may need very intensive specialized tutoring to catch up and stay up with the rest of their class. This specialized tutoring helps dyslexic students become successful in reading, writing, spelling, grammar, and vocabulary. It also will help them with math, and word problems. Fortunately, with the proper assistance and help, most students with dyslexia are able to learn to read and develop strategies to become successful readers. 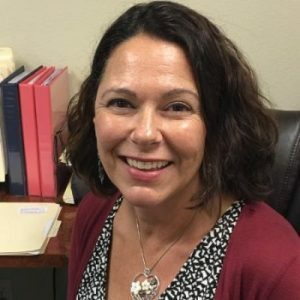 Karina Richland, M.A., developed the PRIDE Reading Program, an Orton-Gillingham program for struggling readers, based on her extensive experience working with children with learning differences over the past 30 years. She has been a teacher, educational consultant and the Executive Director of PRIDE Learning Centers in California. Please feel free to email her with any questions at info@pridelearningcenter.com. 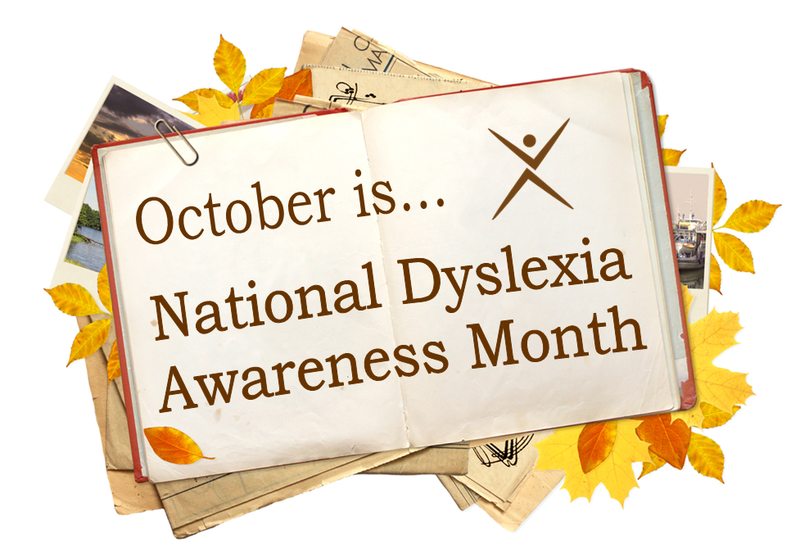 October is National Dyslexia Awareness Month and PRIDE Learning Center will help raise awareness for dyslexia by offering FREE reading assessments throughout the month. PRIDE Learning Center teaches kids with dyslexia how to read and write using a multisensory system called the Orton-Gillingham approach. It is an intensive one-on-one reading program that stresses teaching the entire structure of written English through systemized teaching of letters and their corresponding sounds. Throughout the month of October, parents can bring their children into any local PRIDE Learning Center for a free assessment that will measure their reading abilities. 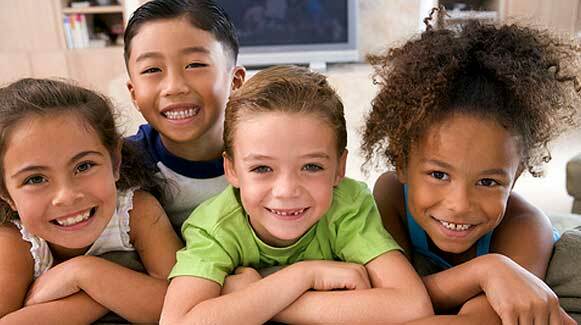 PRIDE Learning Center has locations in Newport Beach, Mission Viejo and San Clemente. To schedule an appointment contact PRIDE Learning Center at 866-774-3342 or visit the website at www.pridelearningcenter.com. October is National Dyslexia Month and a local tutoring center in Newport Beach is helping spread awareness by offering free assessments, resources and special events throughout the month of October. “The sooner a child with dyslexia is given proper instruction, particularly in the very early grades, the more likely it is that they will have fewer or milder difficulties later in life” states Richland. PRIDE Learning Center provides one-on-one reading help for students with learning differences, including dyslexia, auditory and or visual processing disorder and ADHD. PRIDE specializes in an Orton-Gillingham reading approach for students struggling with dyslexia. Each year in October, small groups of parents, students, educators and other professionals across the United States step up their efforts to raise public awareness about the difficulties faced by dyslexic children and adults. Please help us heighten public awareness of early identification symptoms, so children can be professionally diagnosed sooner and then seek the specialized instruction that will empower them to become successful learners. Between 15 and 35 million Americans struggle with dyslexia; the U.S. Department of Health and Human Services estimates that dyslexia affects approximately 15-20% of American students.